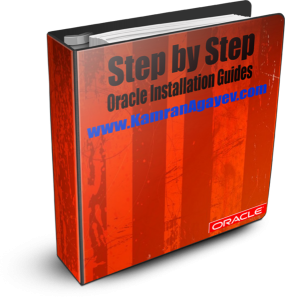 This entry was posted on Tuesday, August 24th, 2010 at 11:24 am	and is filed under RMAN Backup and Recovery, Video Tutorials. You can follow any responses to this entry through the RSS 2.0 feed. You can leave a response, or trackback from your own site. 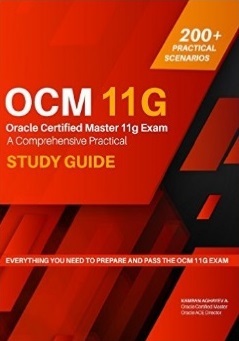 Good tutorial, unfortunately it is not possible on Oracle 10g. Da video neplaxoye sps za rabotu. I umena k vam takoy vopros…. Ostalsa tolko full RMAN backup . Mojna li vostanavit bazu danix spomojyu eto va backup? Esli da to kak? esli net to pocemu? thank you answer my queshon! I often read and look your video. Great video.. How do I change db_name when restoring to different server? 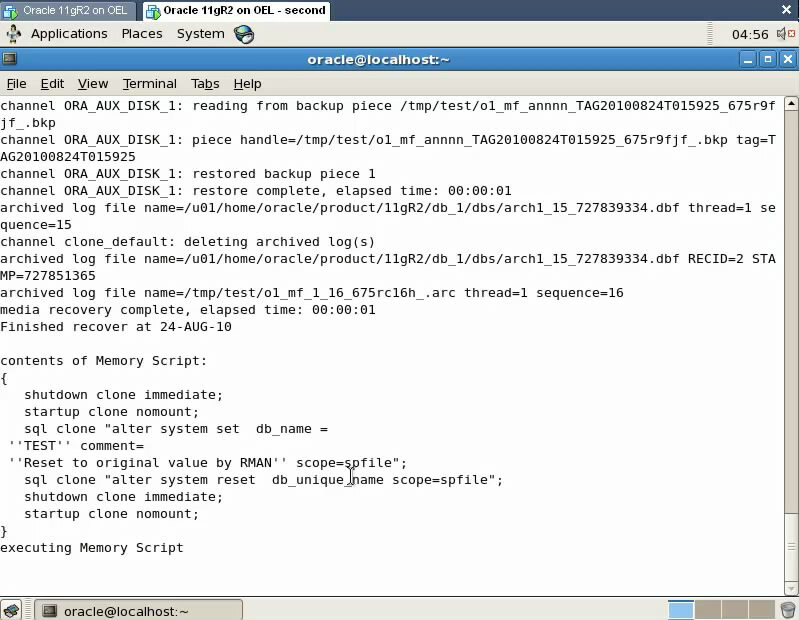 Like to change PRD to DEV using RMAN backup with out connecting to target database. great…hats off to you for this short,nice,simple and great tutorial. Hi..Mr.Kamran, Your videos are quite impressive. 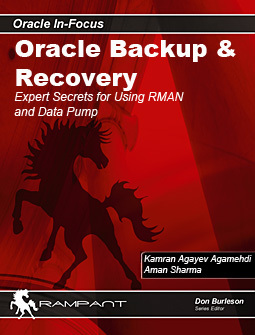 Will it be possible to upload RMAN Effective usage in RAC environment of Oracle 11gr2 and RMAN scripts related some of the videos. Thank you in advance for your extended support in making freshers understand concepts like us who are into the world of Oracle DBA. the link is unwork,can you tell me a new link? dear this link is broken,while downloading it say no file found or while playing no file found error comes.